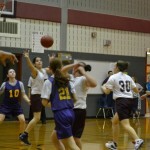 Students it is finally the new year and a new semester. 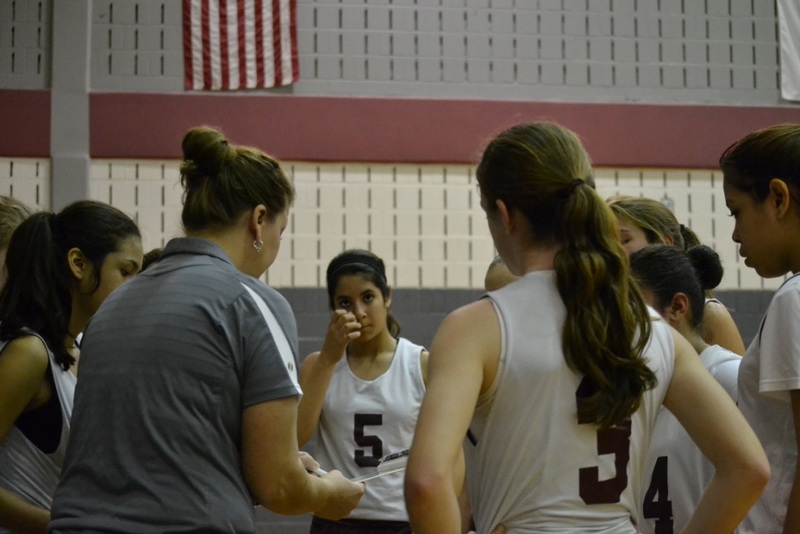 Remember to turn in the bottom of your report card next week so you don’t get detention! 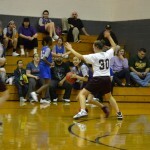 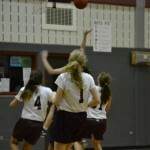 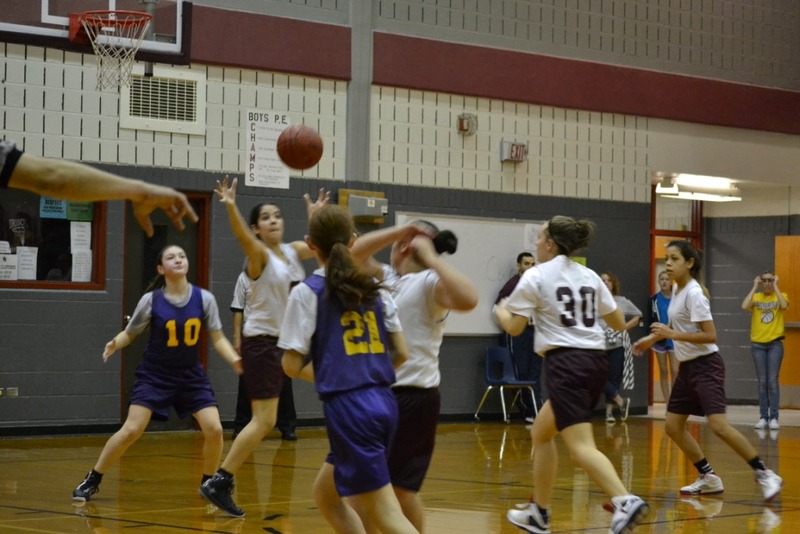 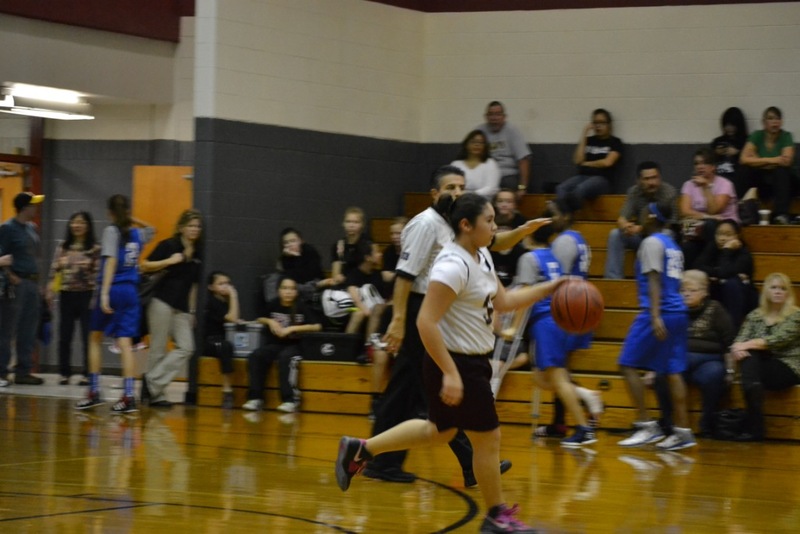 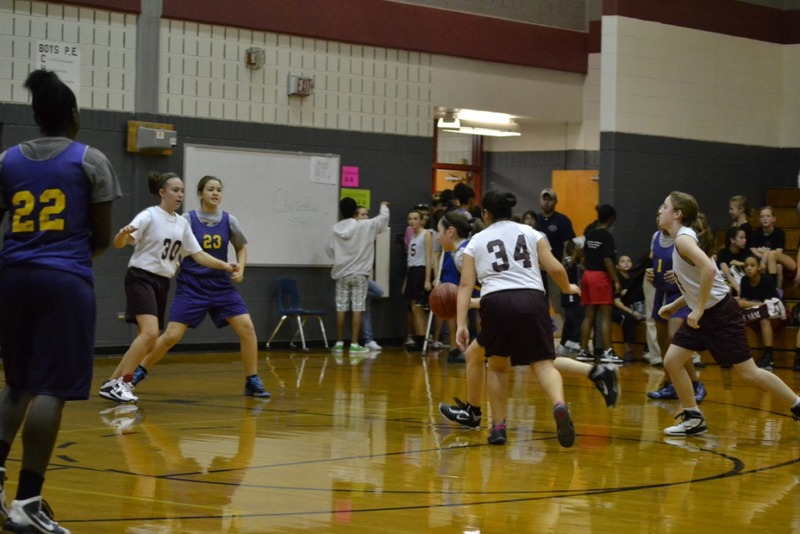 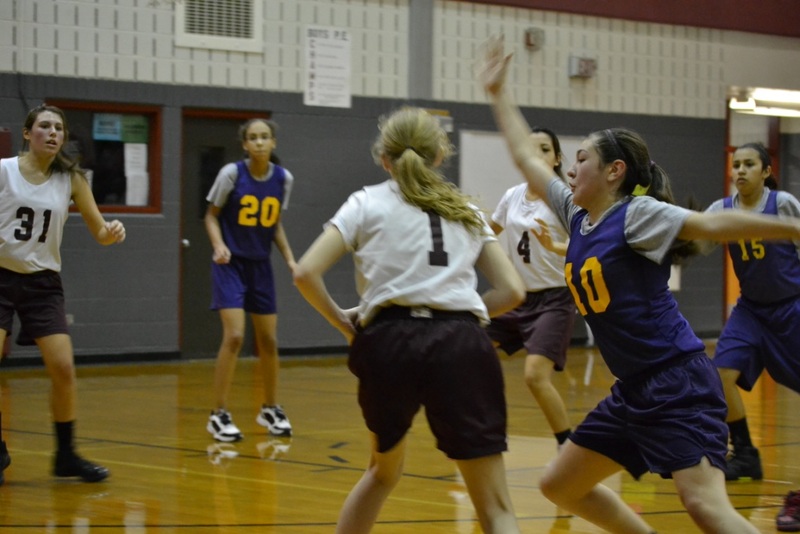 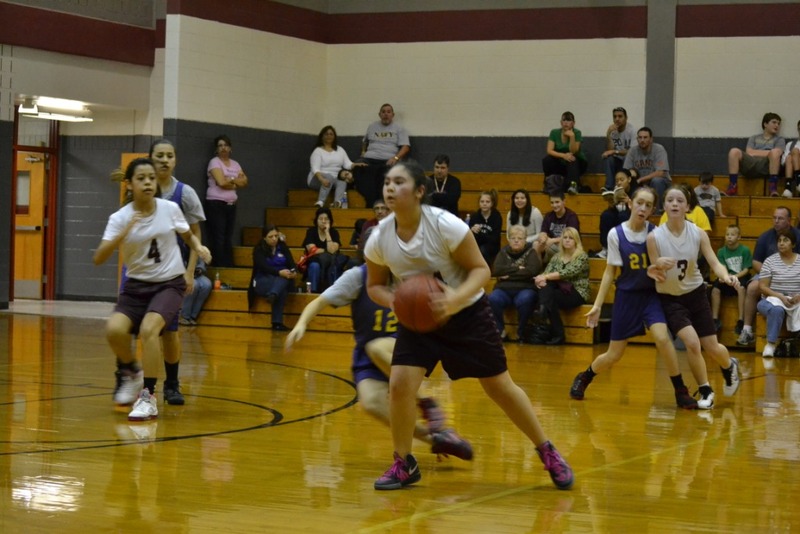 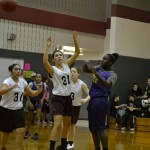 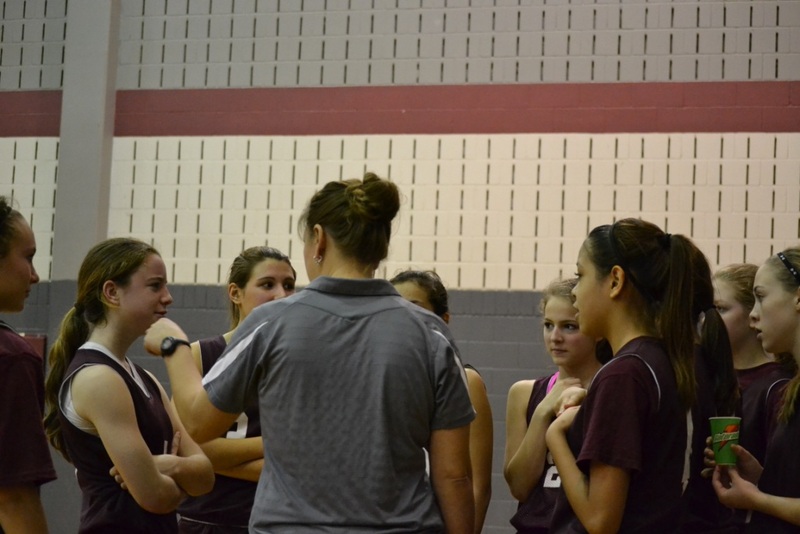 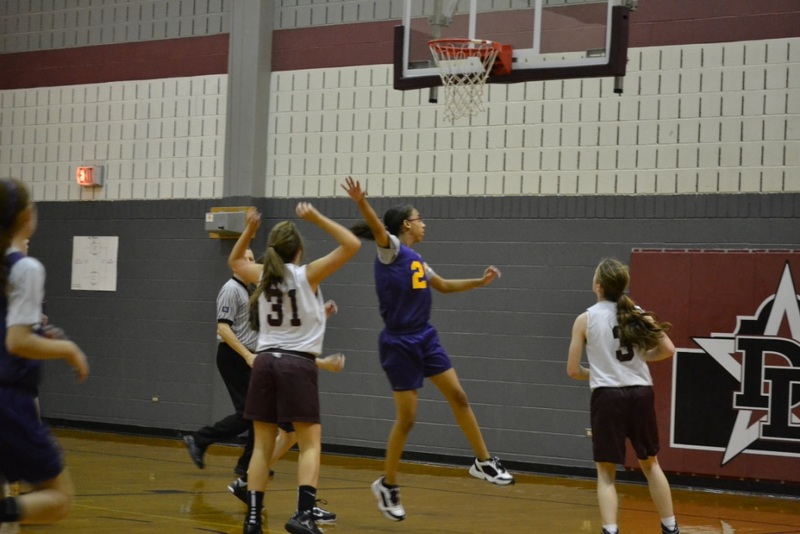 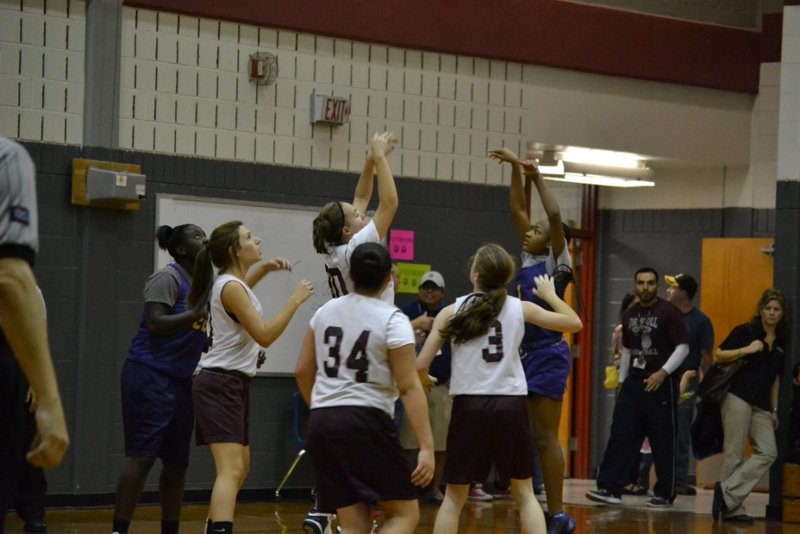 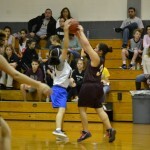 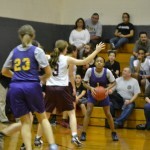 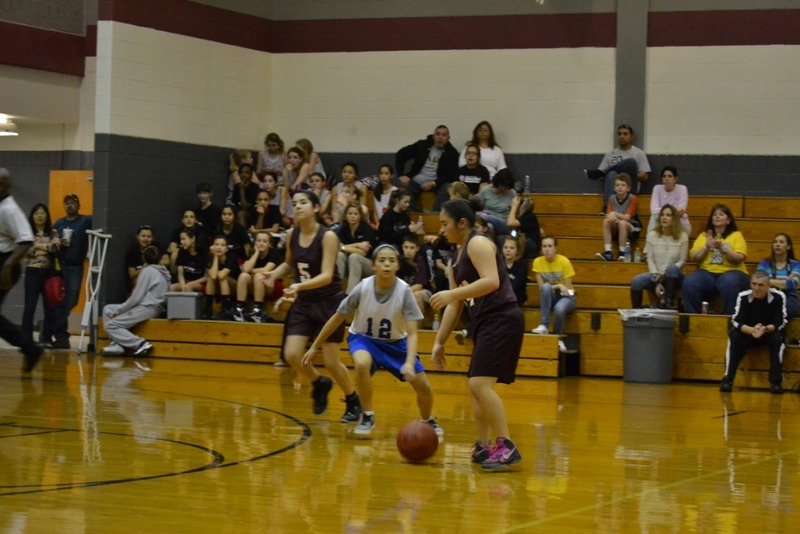 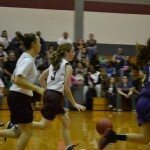 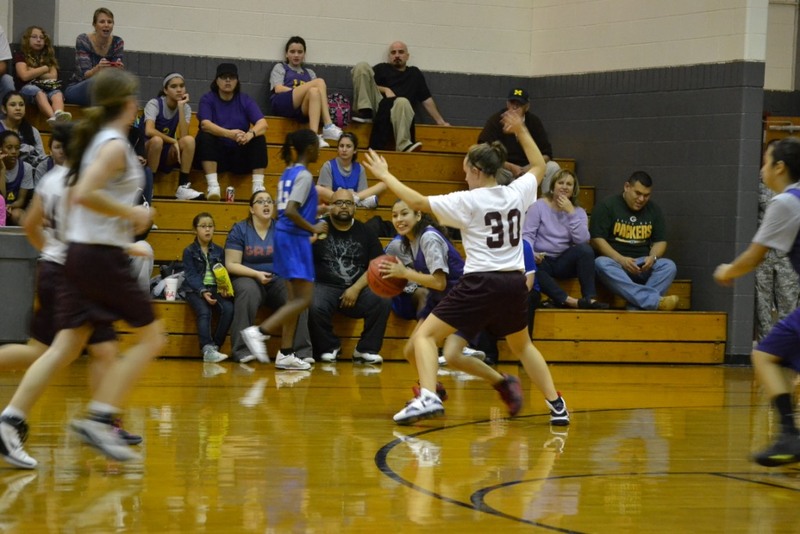 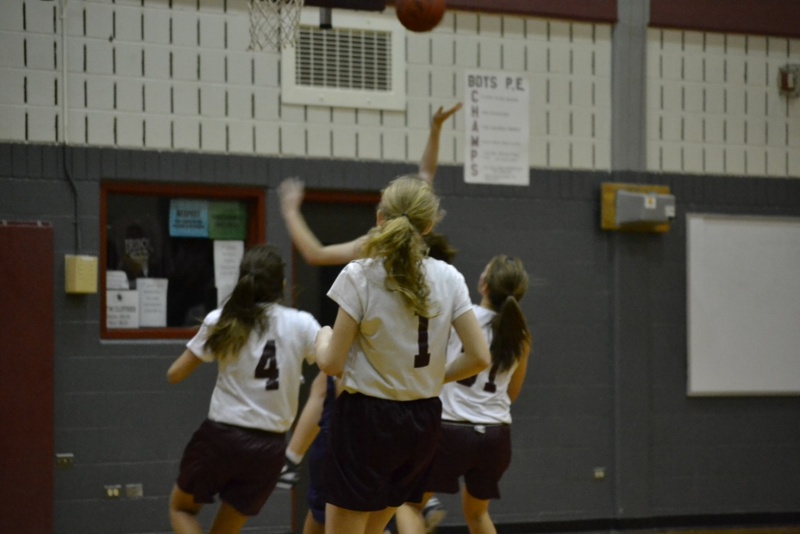 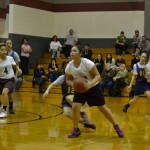 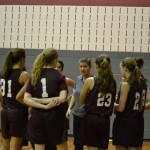 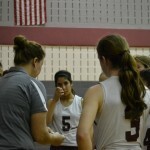 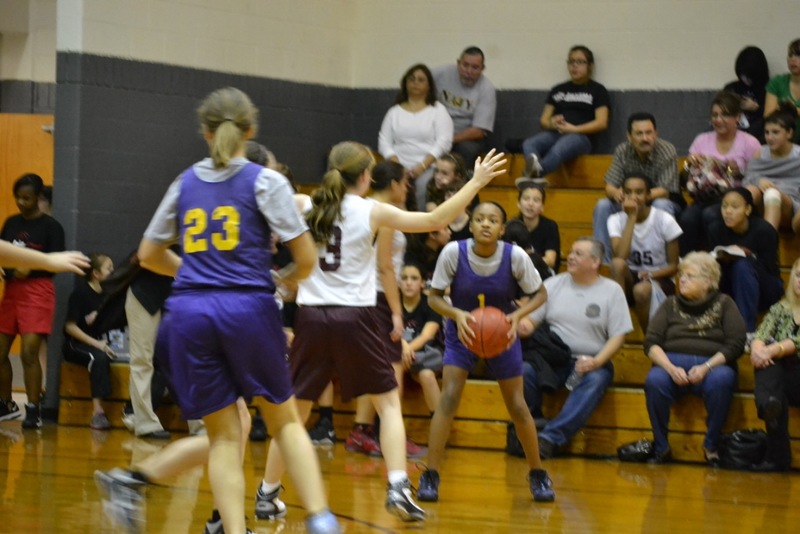 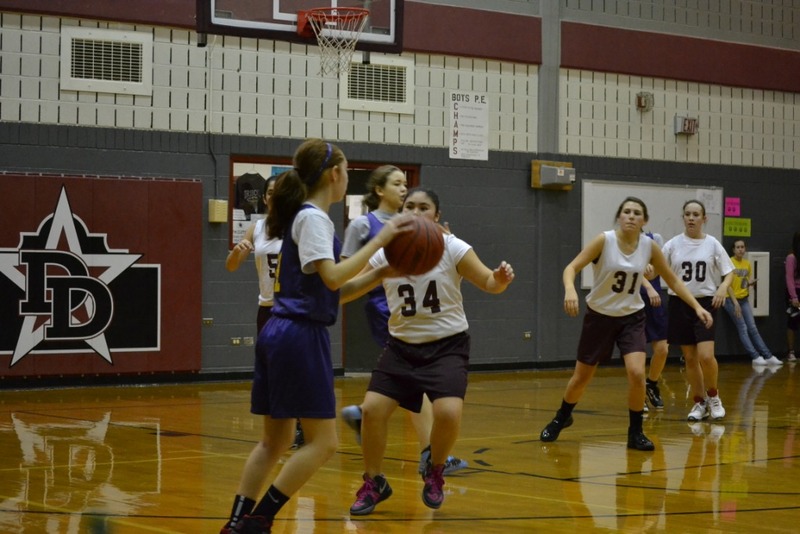 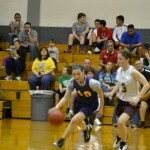 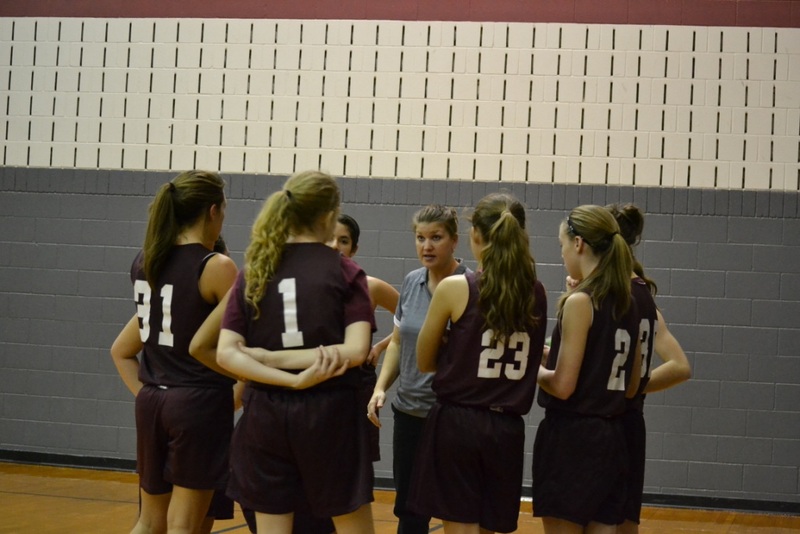 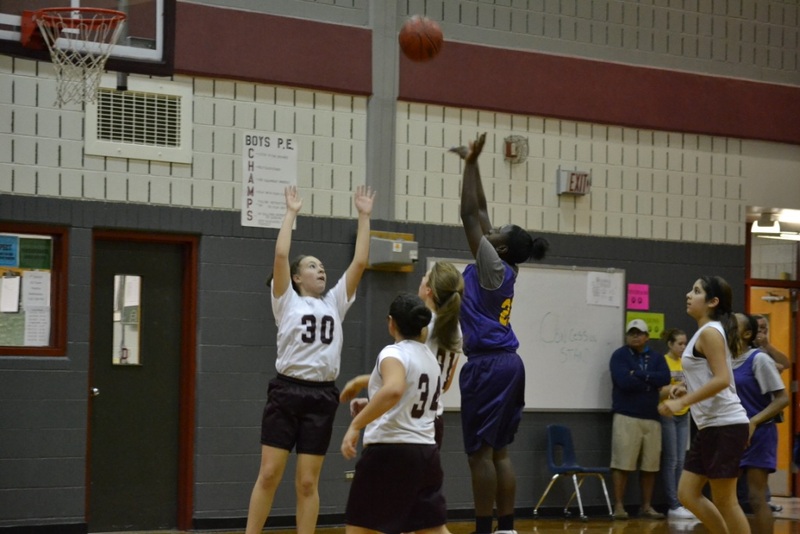 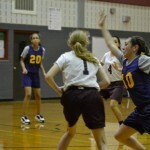 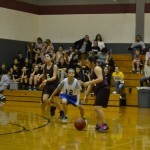 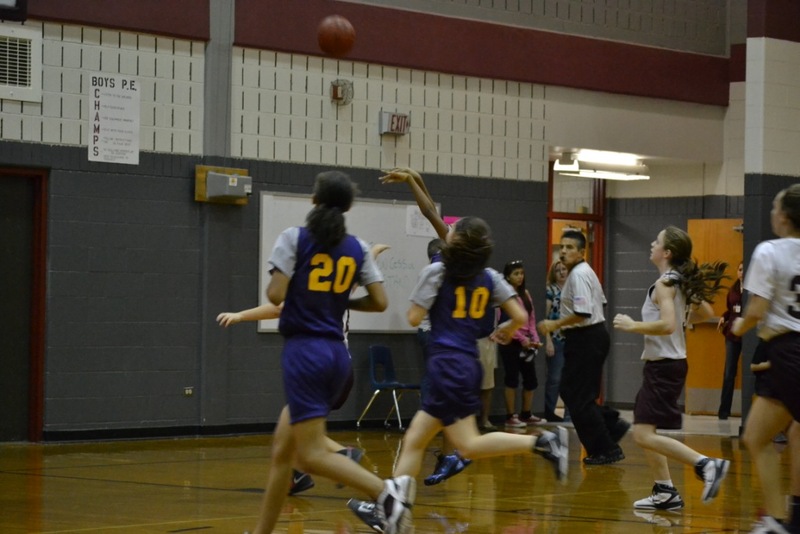 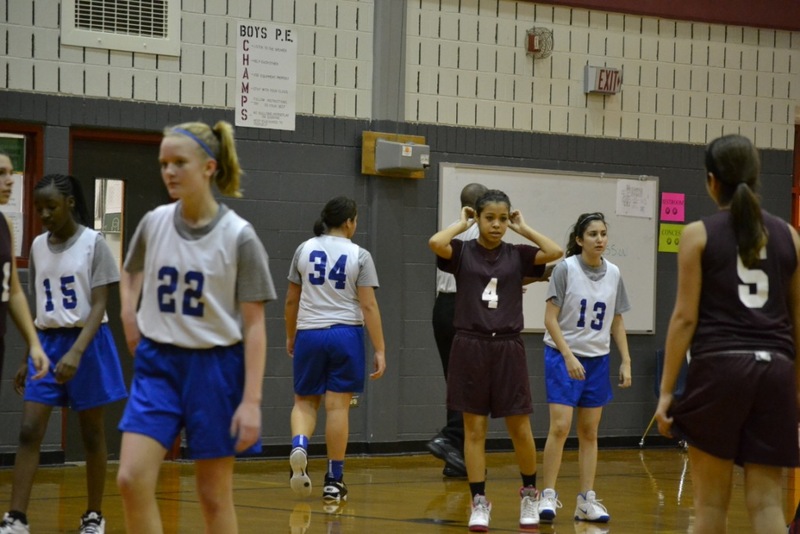 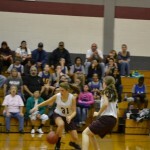 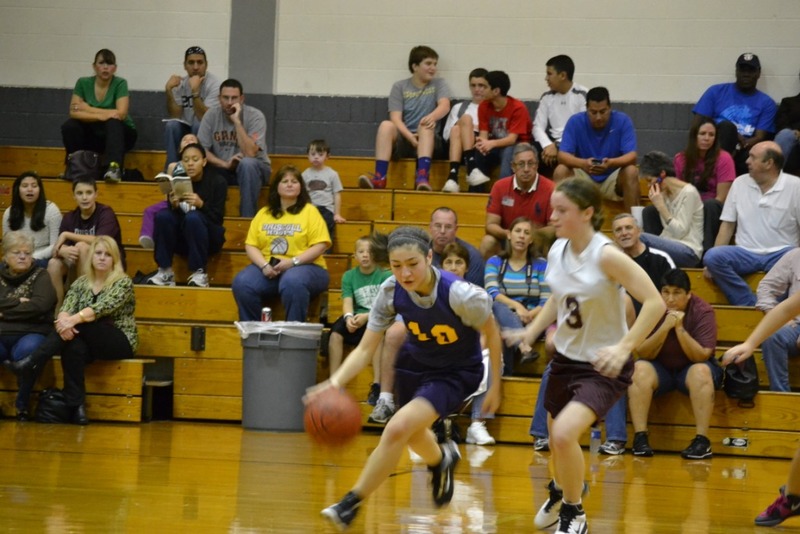 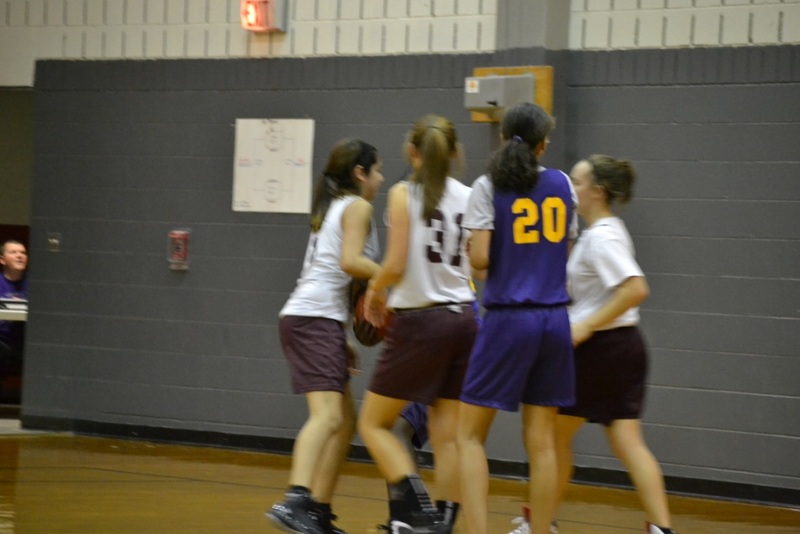 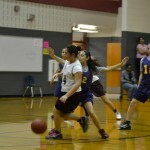 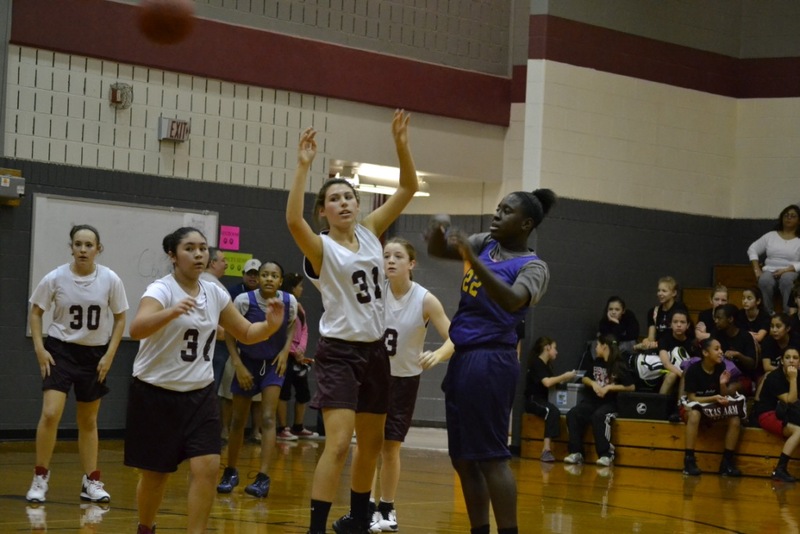 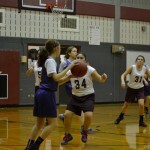 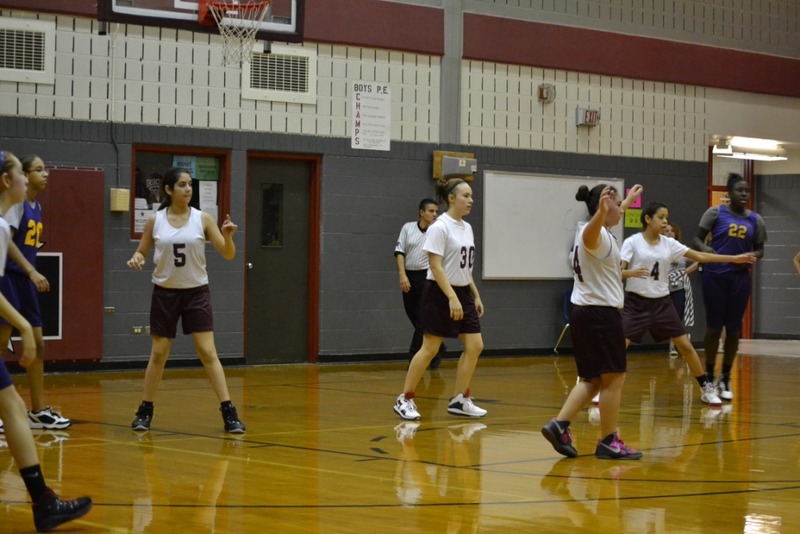 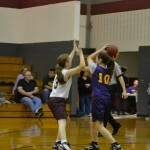 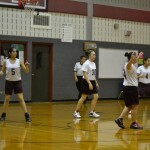 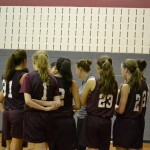 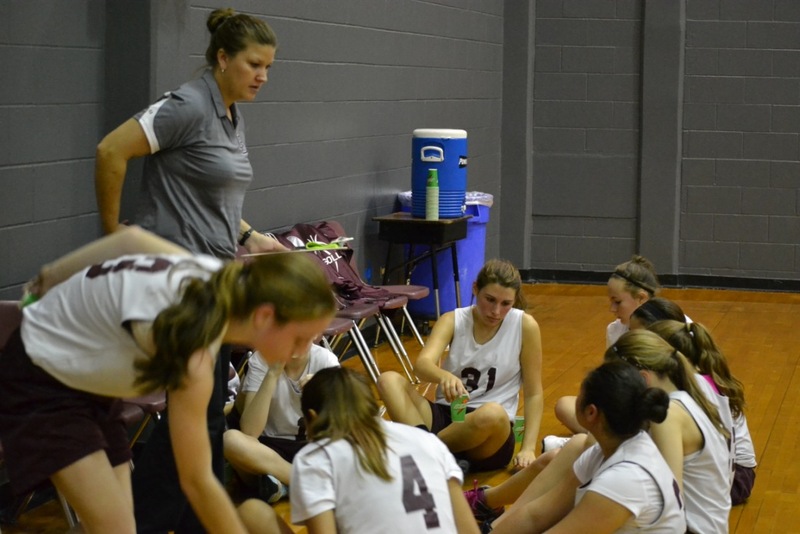 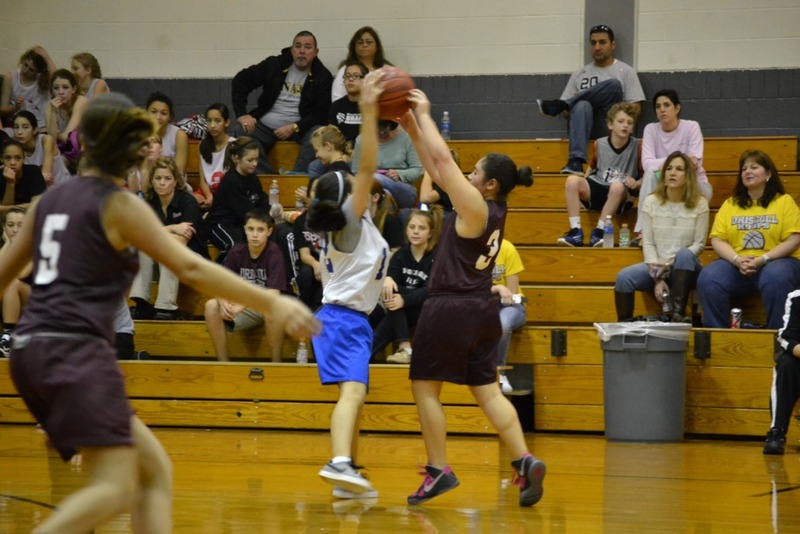 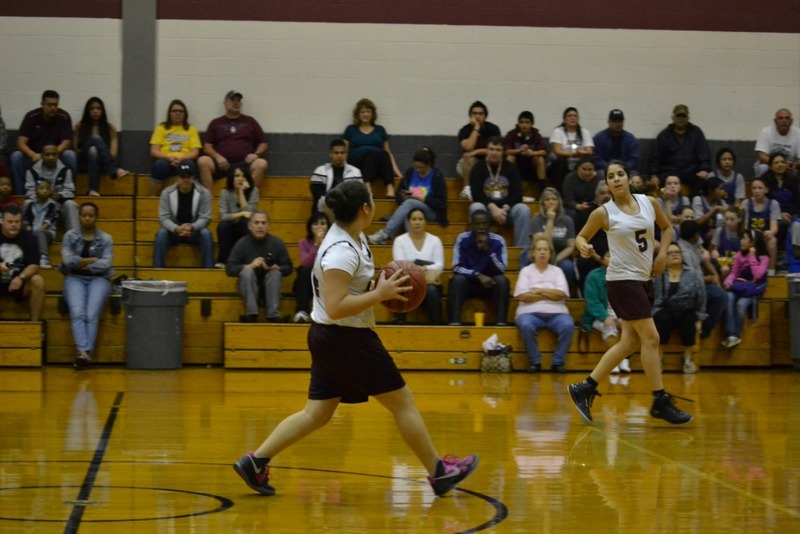 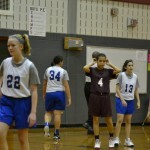 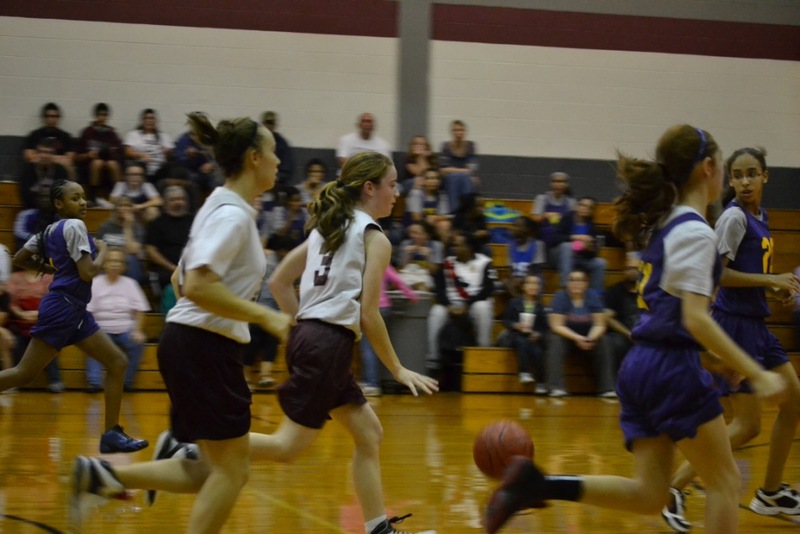 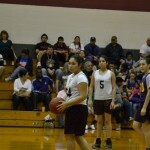 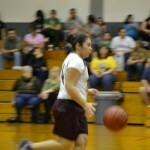 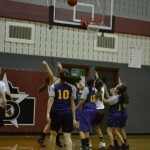 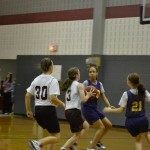 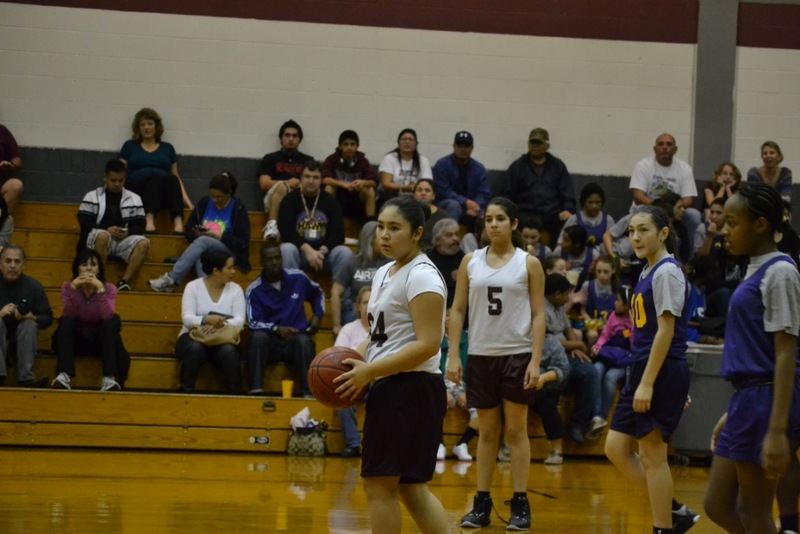 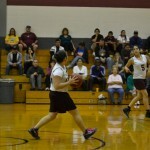 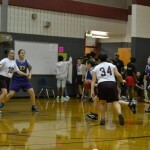 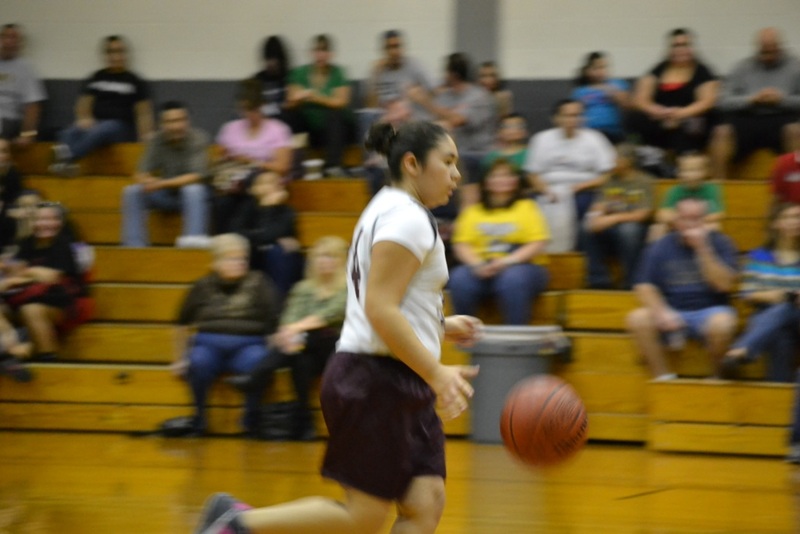 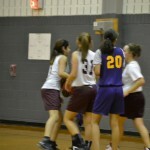 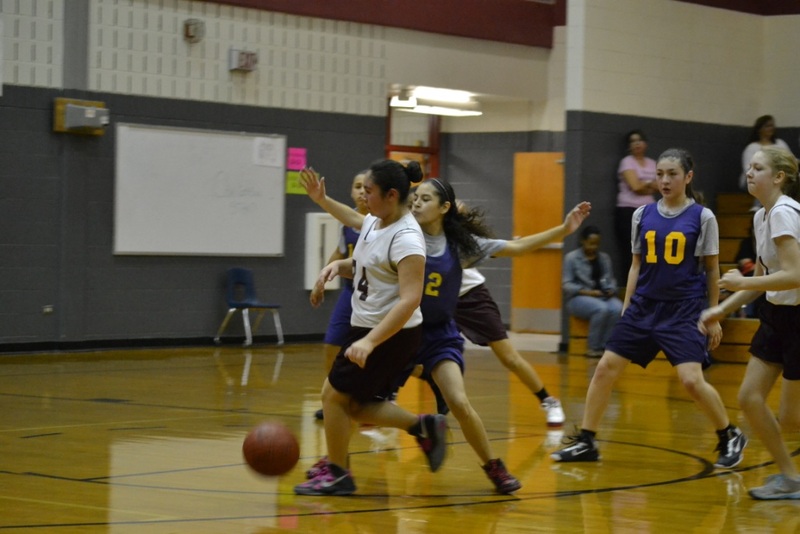 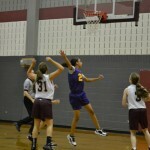 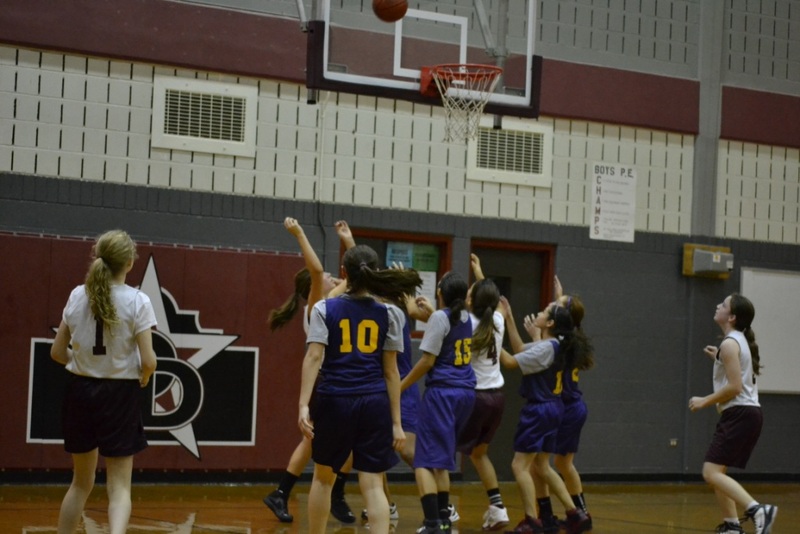 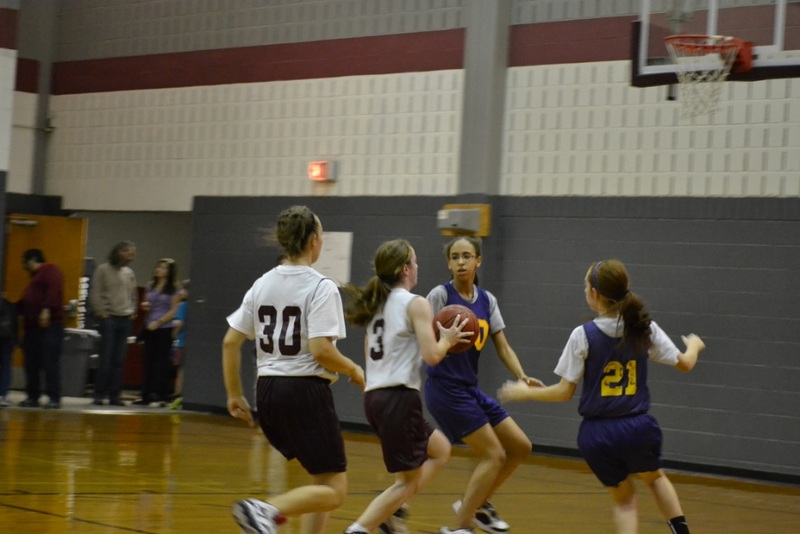 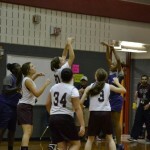 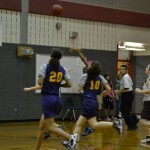 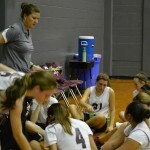 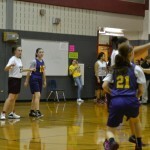 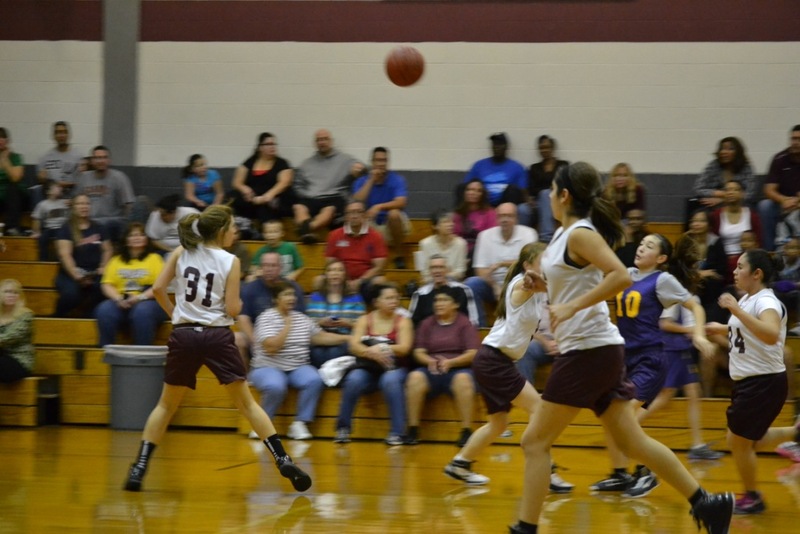 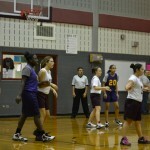 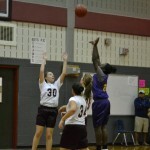 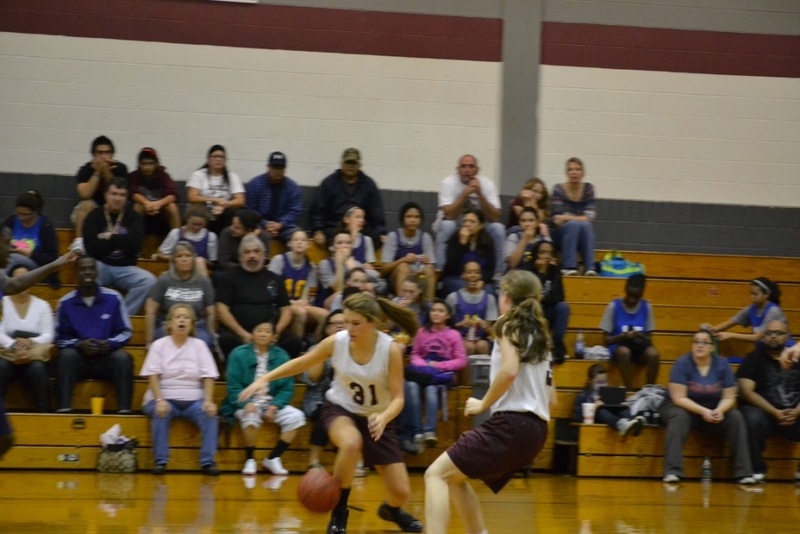 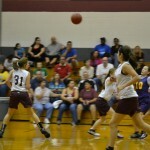 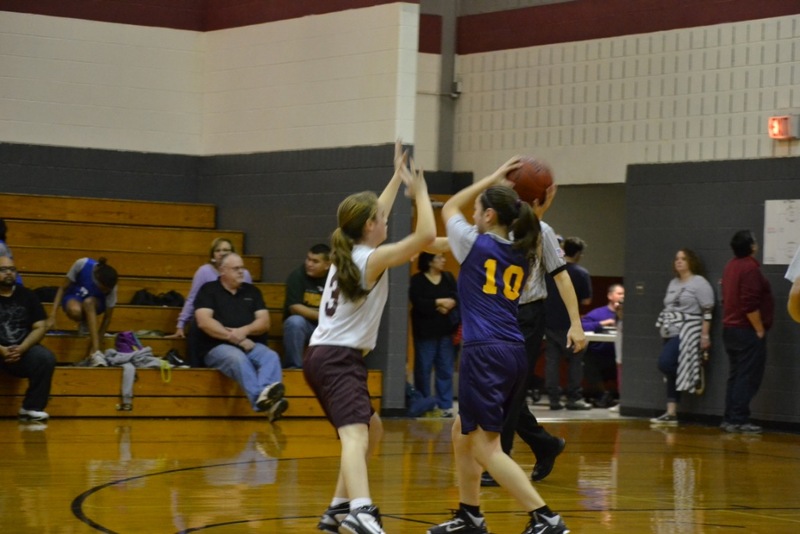 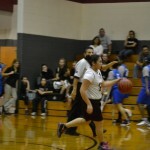 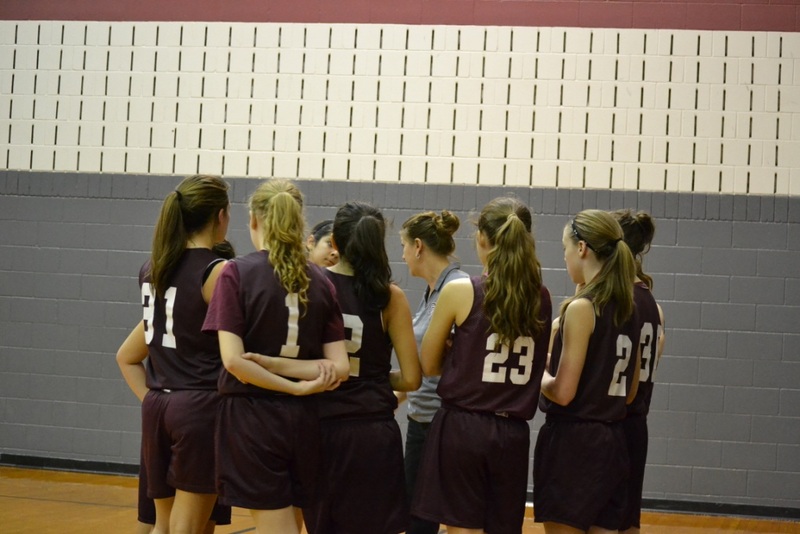 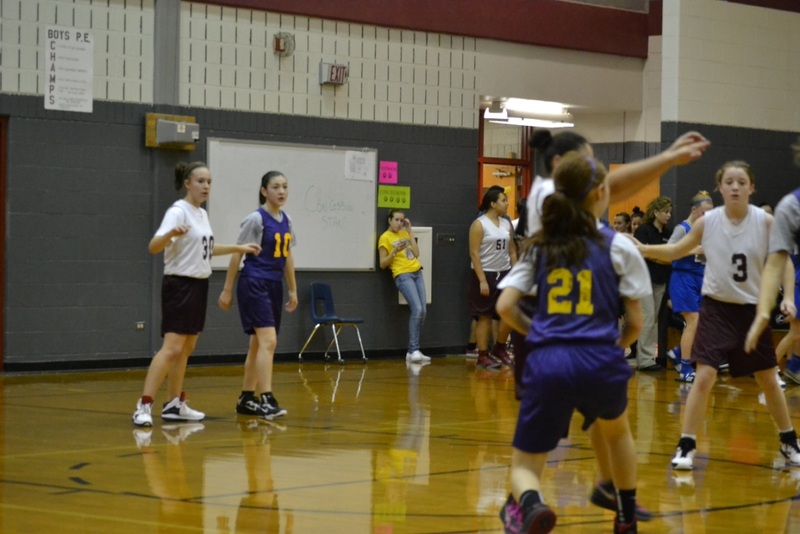 This past Saturday our 7th grade girls played in a basketball tournament held at Driscoll. 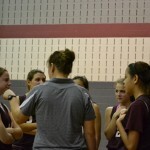 They played well and Coach Richmond was very pleased with the effort. 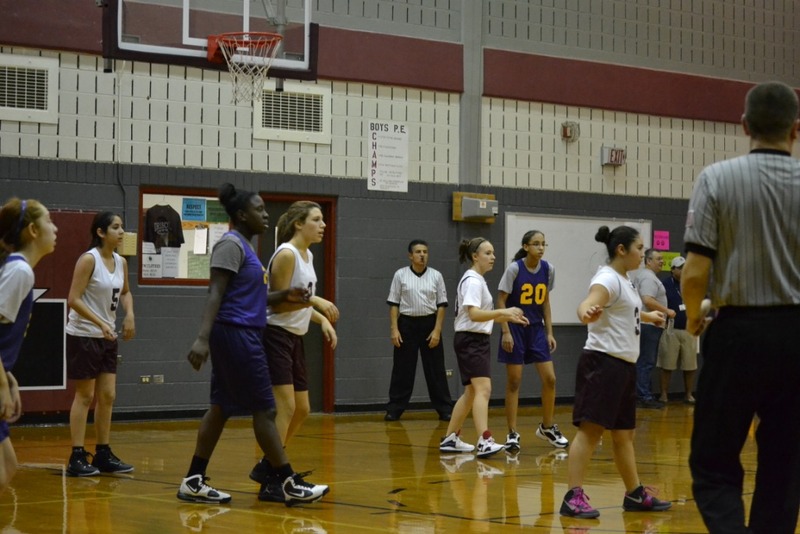 Next game is this Wednesday, Jan 16th vs Krueger, 7th home and 8th is away.